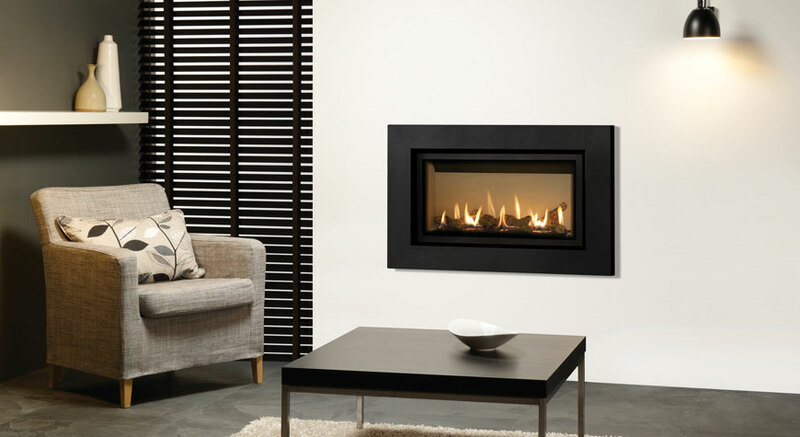 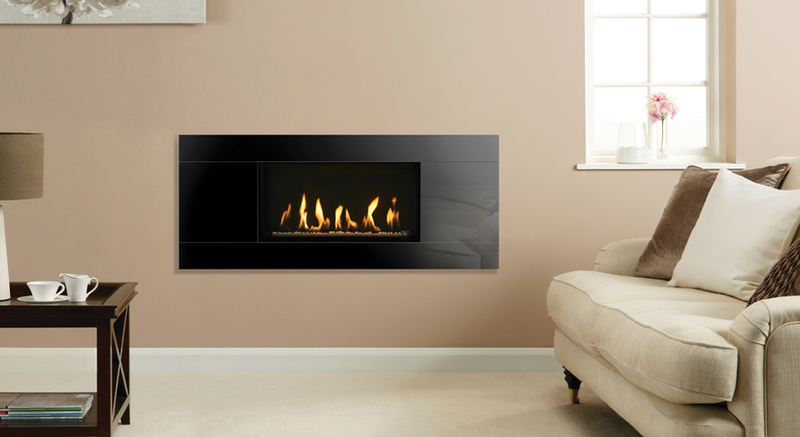 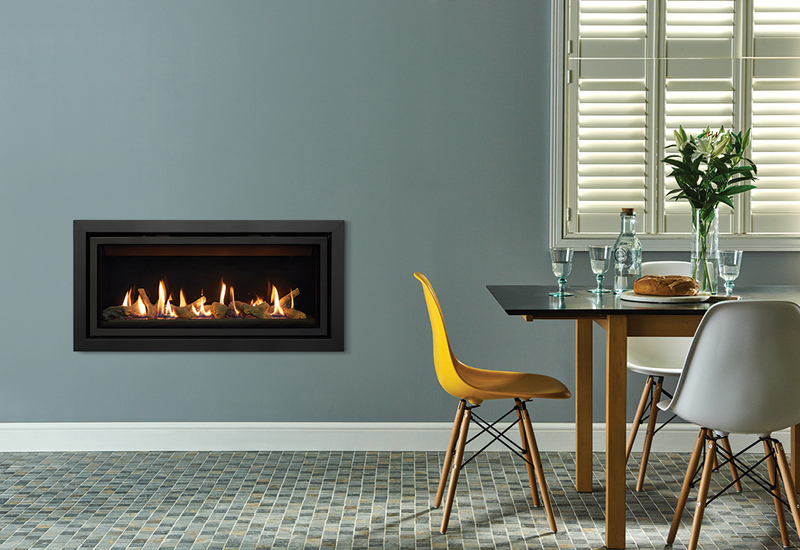 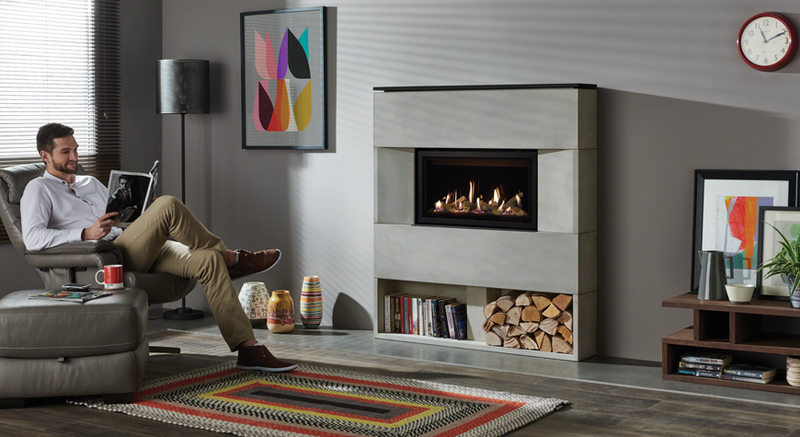 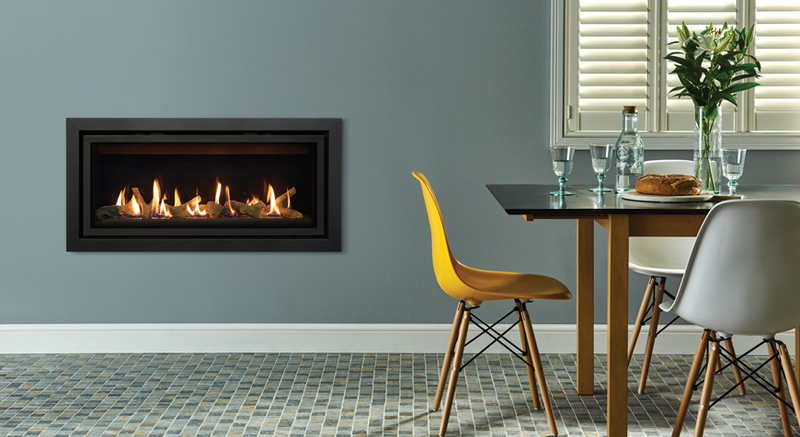 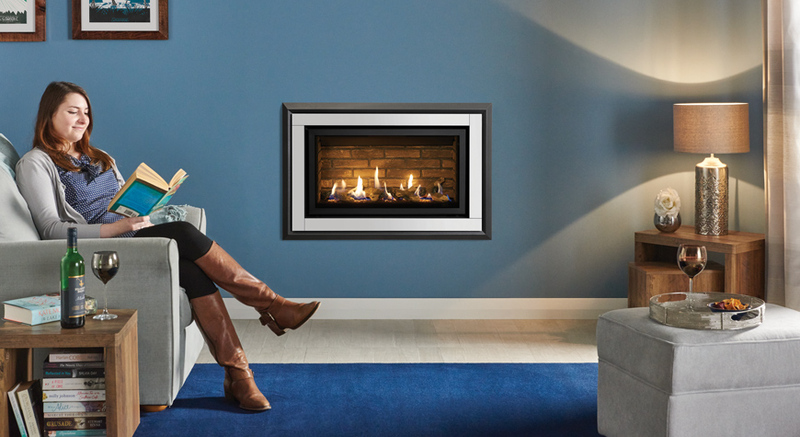 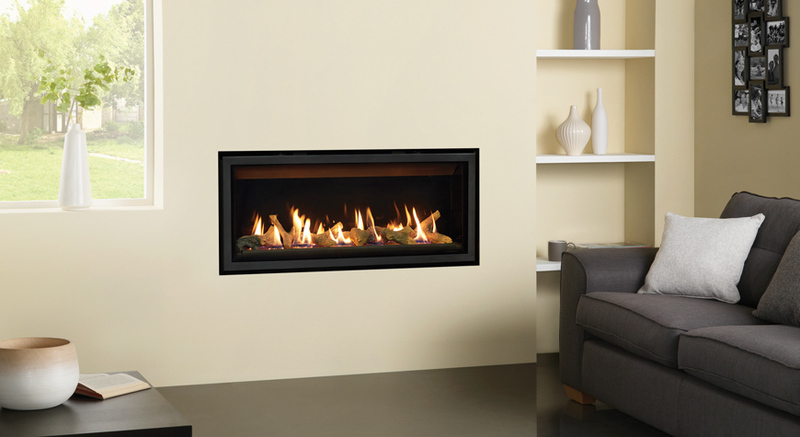 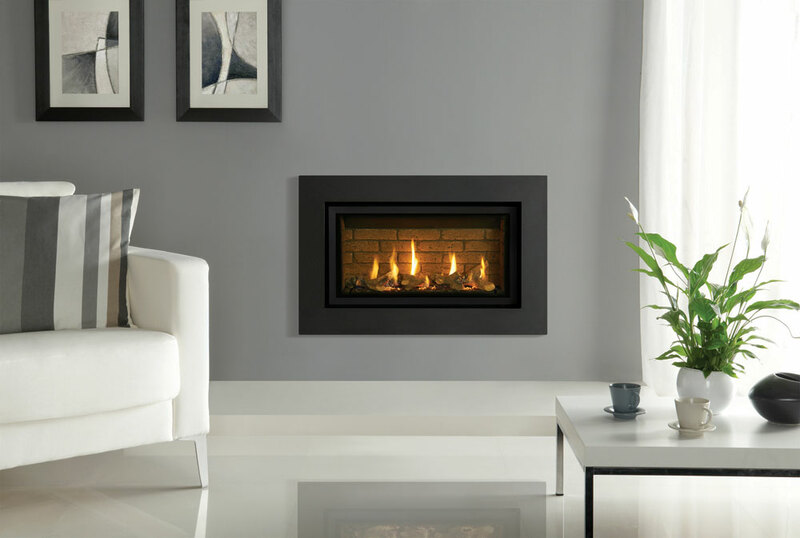 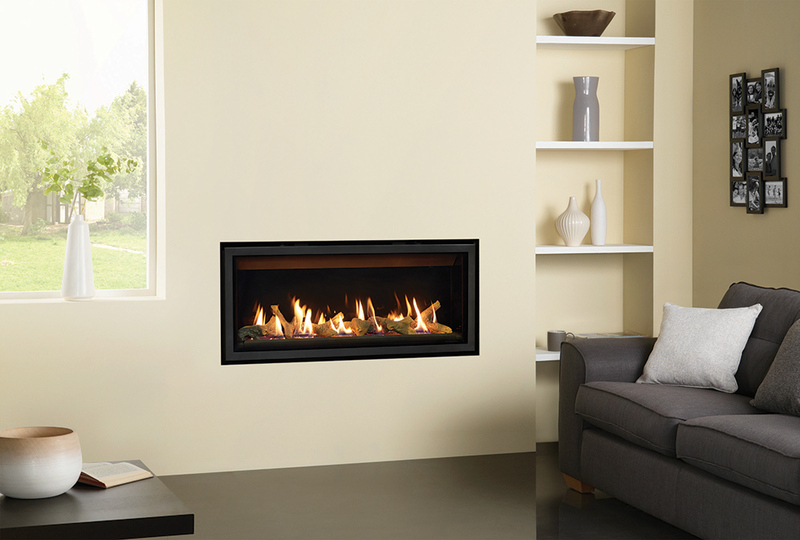 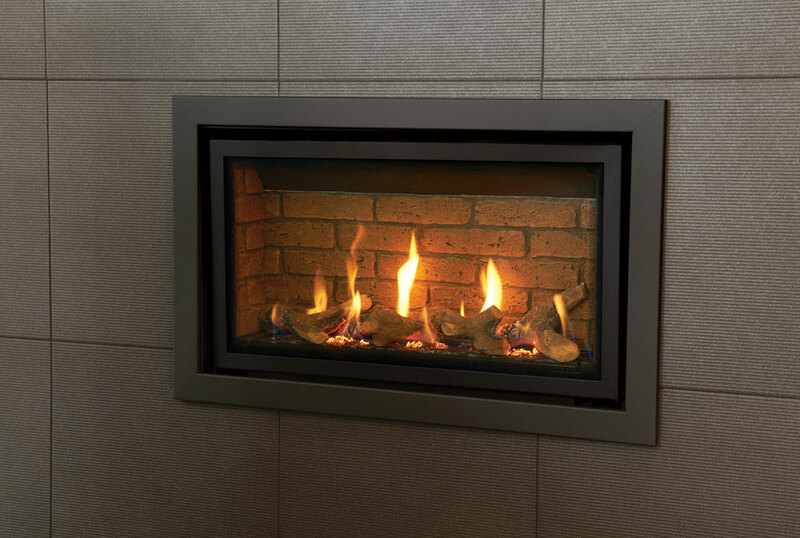 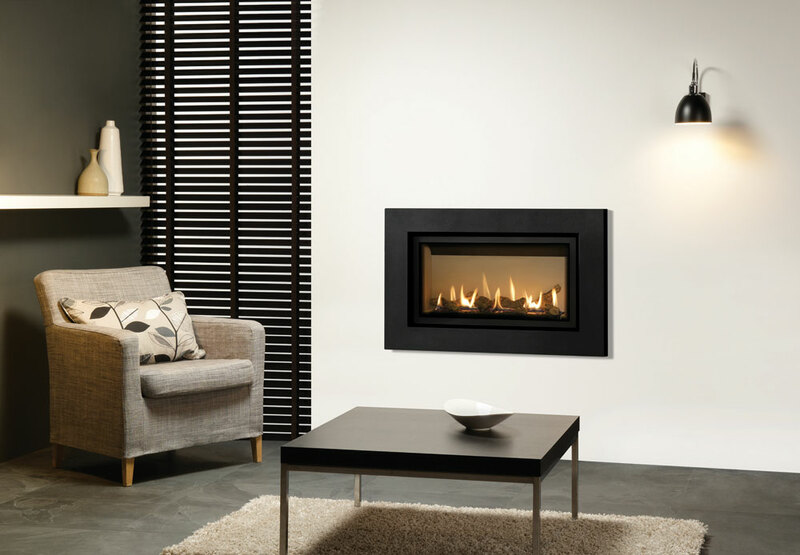 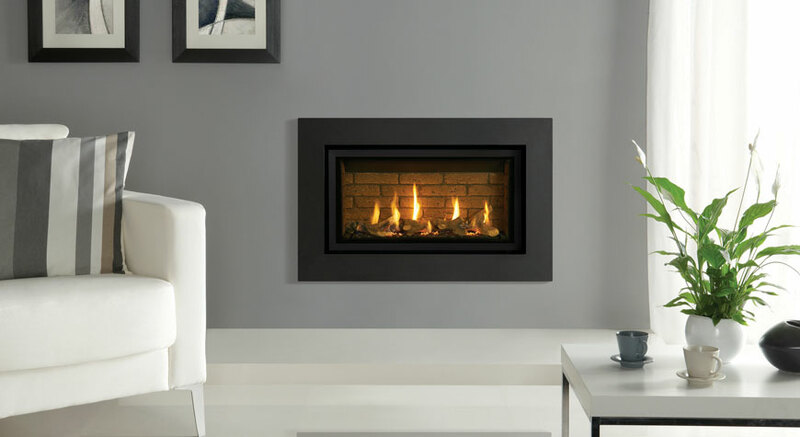 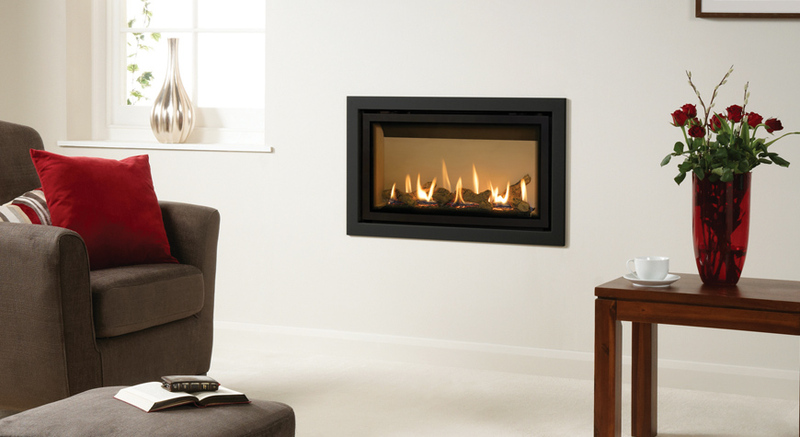 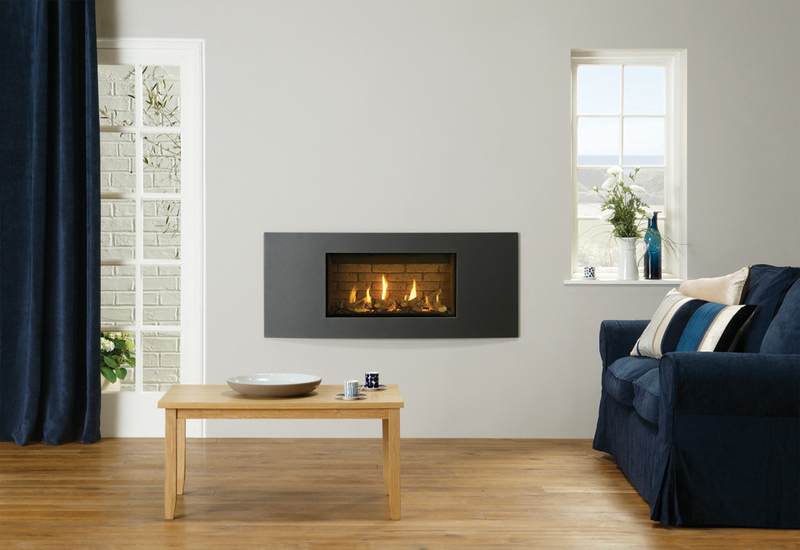 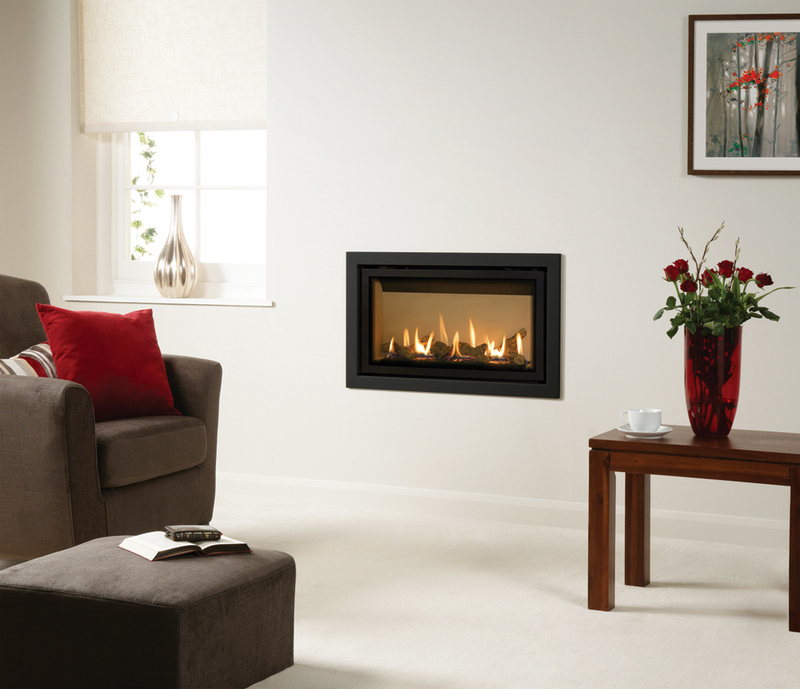 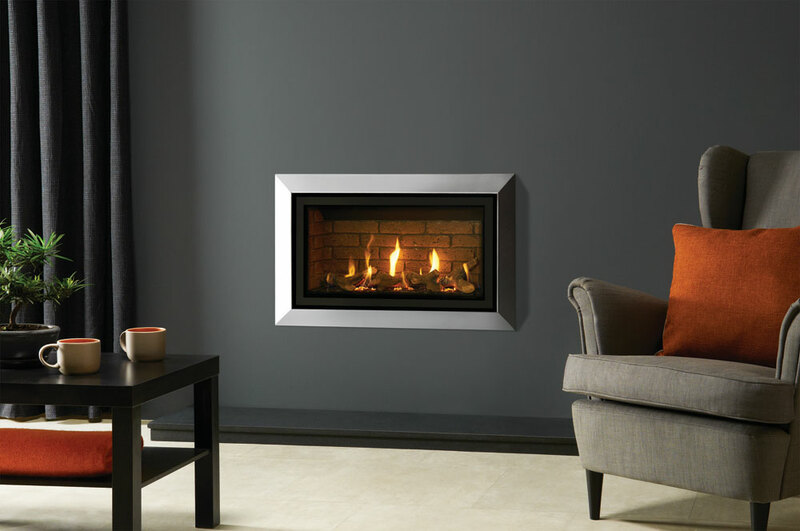 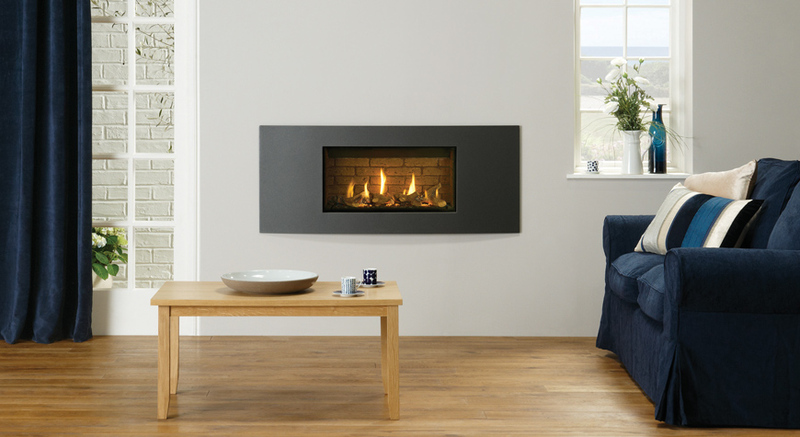 Gazco Studio 1 Slimline Monaco gas fire with log-effect fuel bed and black glass lining. 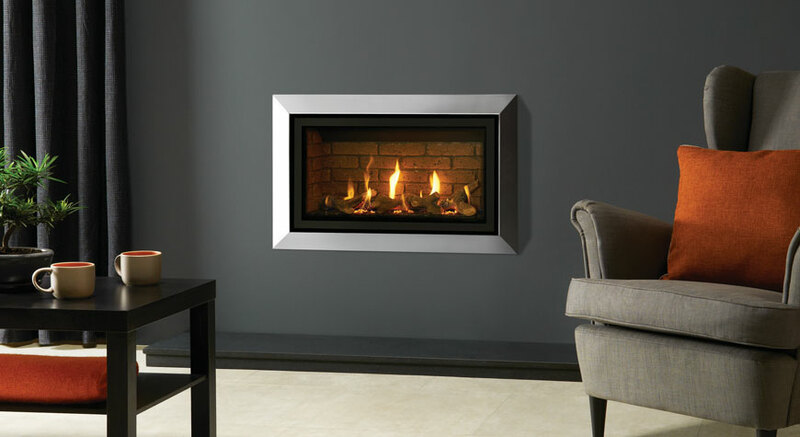 Gazco Studio 1 Slimline gas fire with ZC Glass frame in white glass frame with Brick-effect lining. 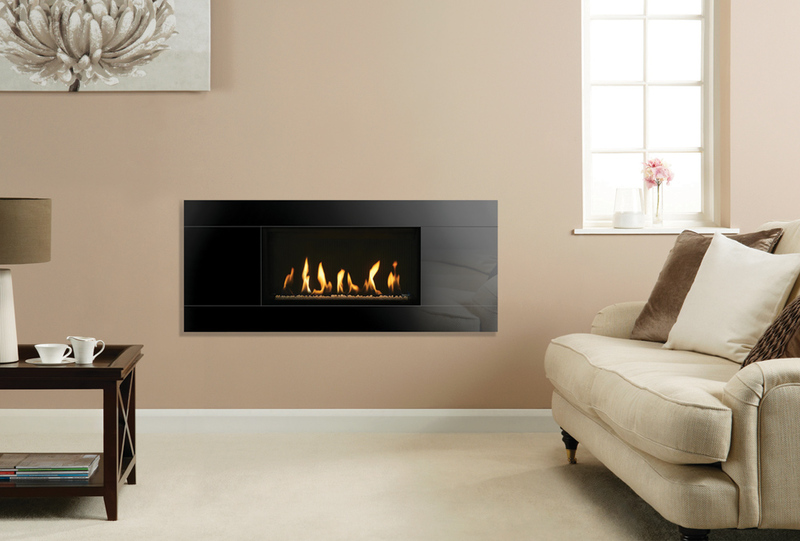 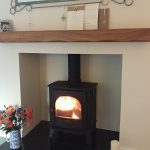 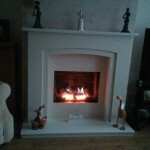 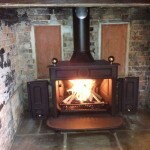 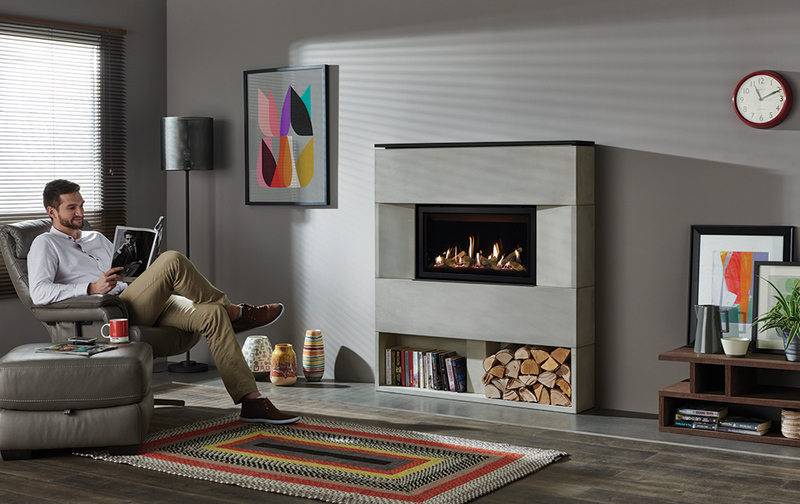 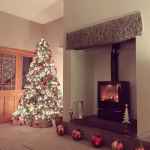 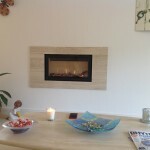 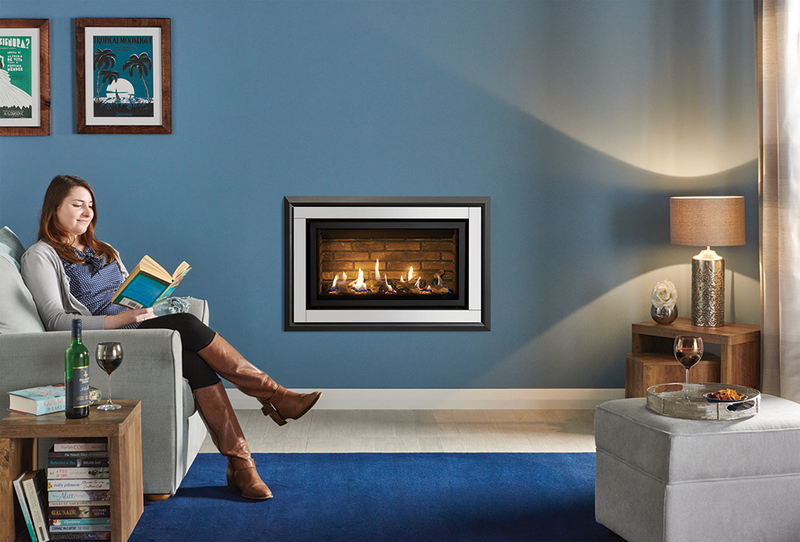 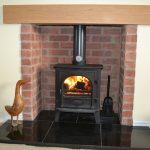 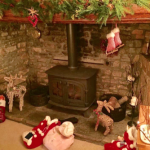 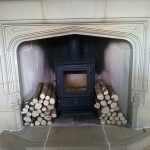 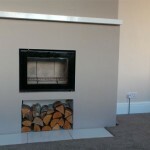 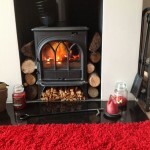 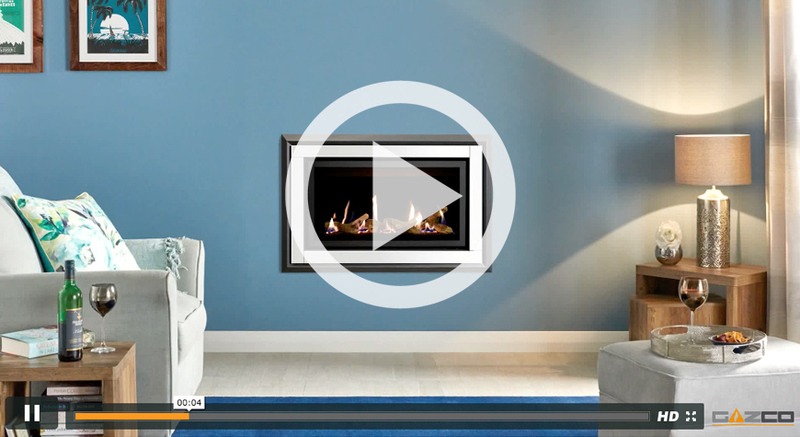 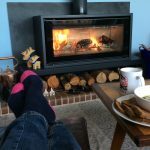 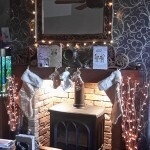 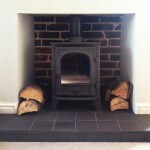 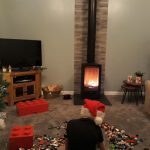 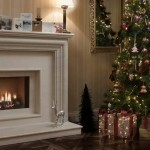 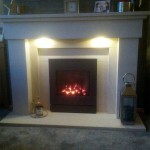 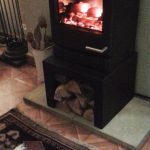 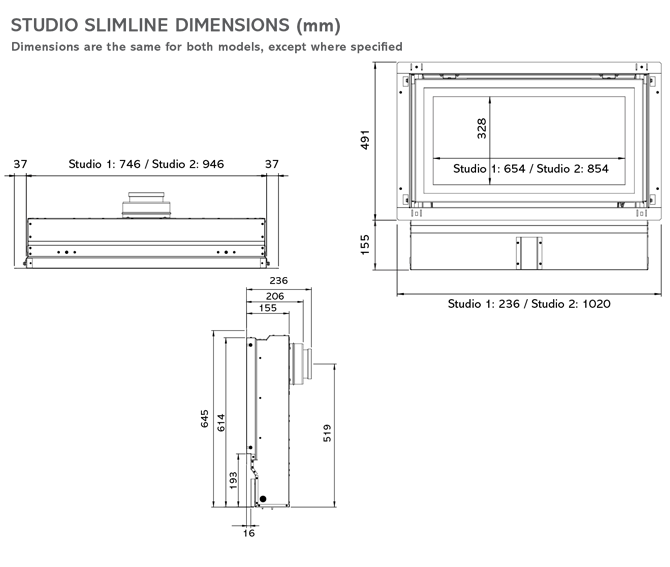 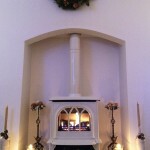 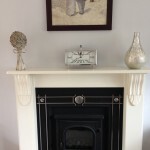 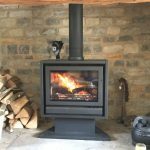 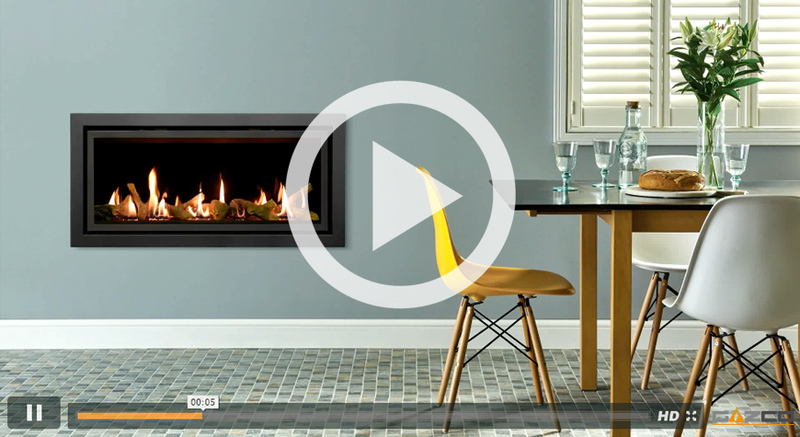 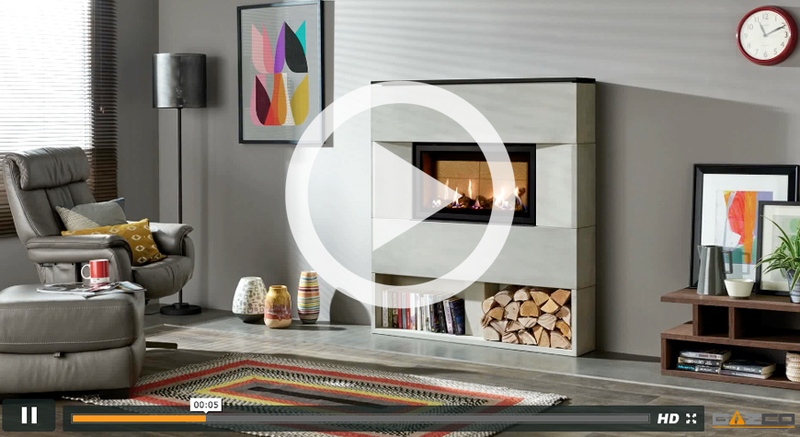 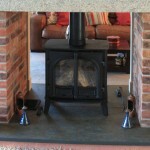 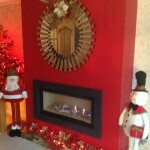 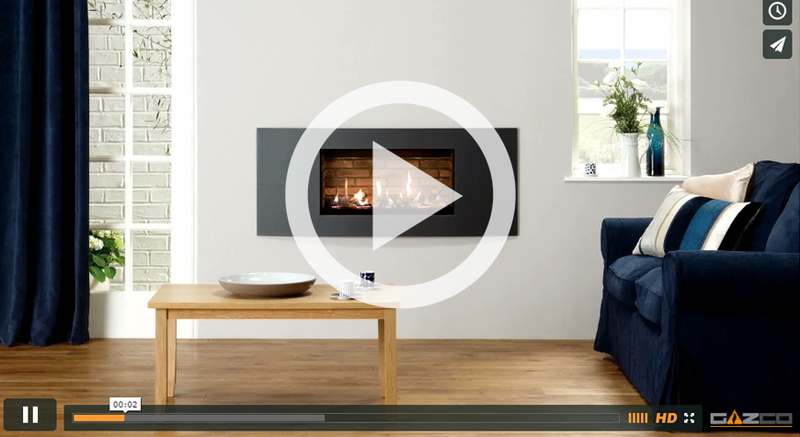 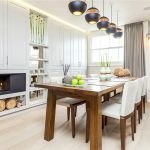 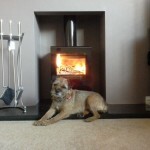 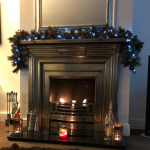 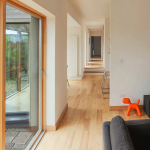 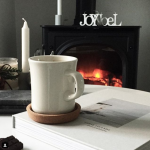 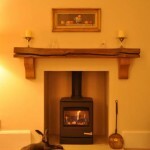 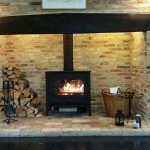 Visit our Studio Slimline gas fires page for more information. 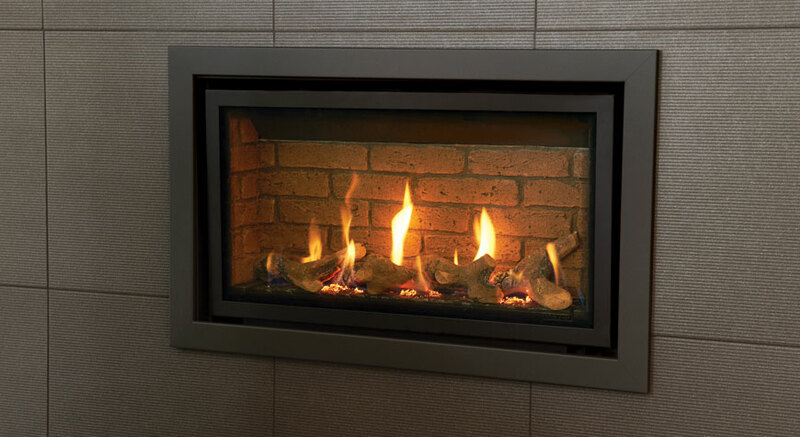 *Glass Bead fuel effects are available as an upgrade to models with a White Stone fuel bed. 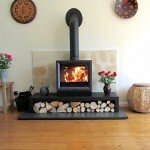 ** Available for Studio Slimline Profil, Bauhaus, Verve and Steel 2.